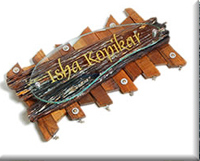 “Ankeet traders” founded in year 1990 with the most comprehensive and technological advanced processor of glass designer based in Mumbai, Andheri (W). Every person dreams about a home. He wants his home to look different, We at ankeet traders work on the glass as a craftsmen and convent every piece if glass in to an ornament. Ours satisfaction is seen as reflected in the eyes of a customer. 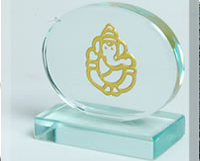 We offer wide range of craftsmanship in glass like acid etching, airbrush, stain glass etc. 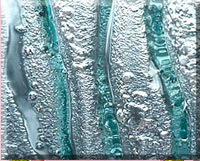 Ankeet traders meet the current and future challenges of glass design processing. Every glass work is backed by uncommitment to total customer satisfaction. 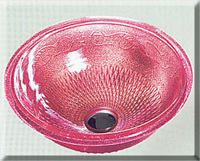 With its reputation as an innovator of glass and associated products used in residential, commercial buildings. Ankeet traders is at the forefront of developments within the glass industry. With significant investment in technology, equipments, resources, infrastructure to ensure the quality as per international standards to meet the requirements of today’s advance processed glass quality what is demanded in projects by architects and interior designers.